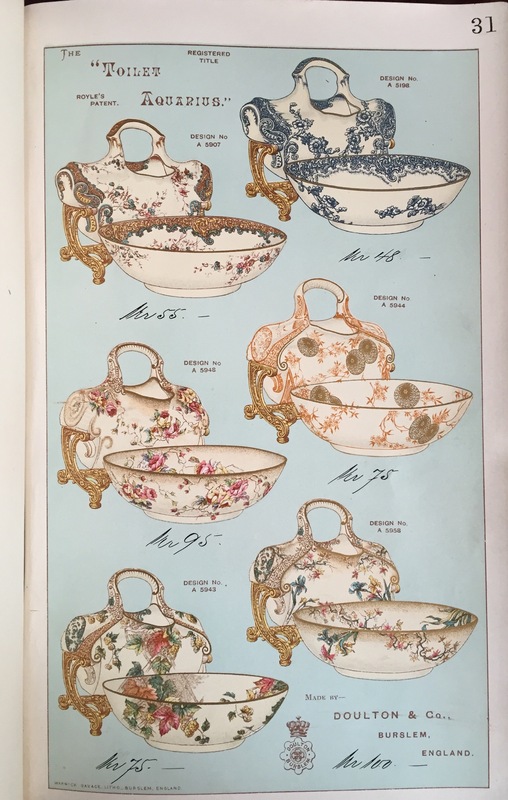 The inventor J. J. Royal developed a handful of patents in the late 19th Century and there are three known Doulton versions of these. 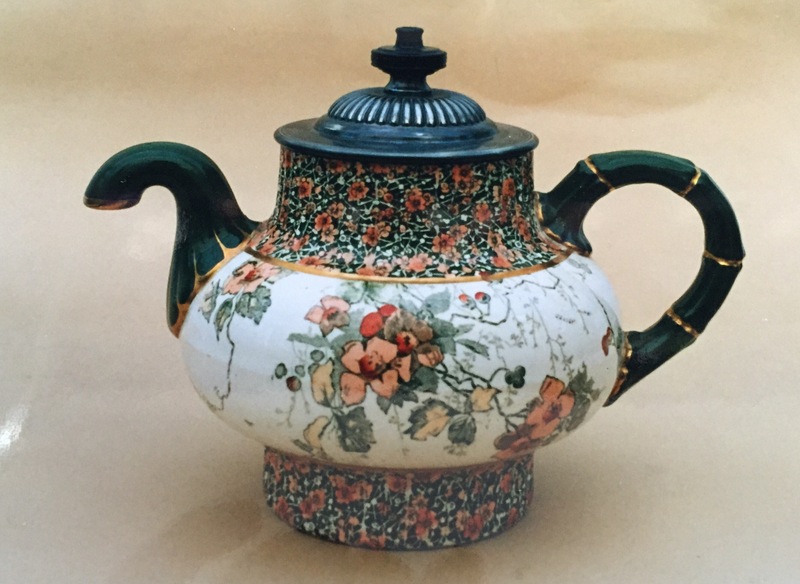 Perhaps the most commonly known is the self pouring teapot, which pours tea when the lid is lifted. Page from a 1894 catalogue illustrating the toilet aquarius. The next is the toilet aquarius which featured a water vessel with lip on a metal stand that would pour water into the basin. 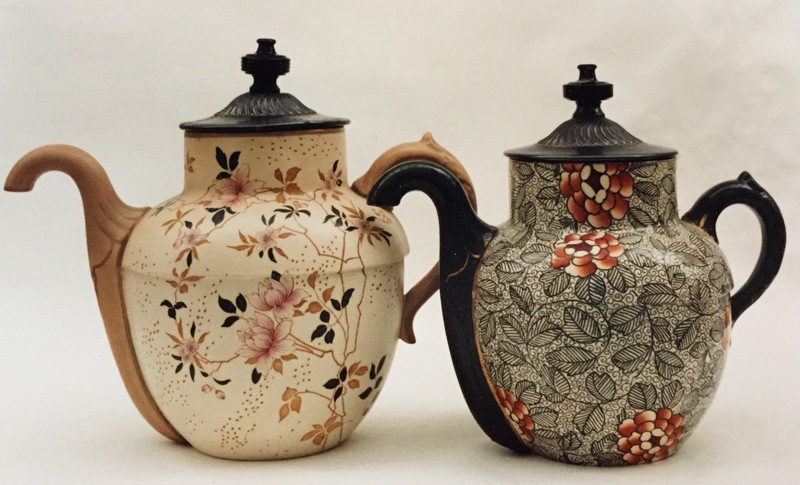 The final example is a self pouring jug (not illustrated), along the same lines as the tea pots above. 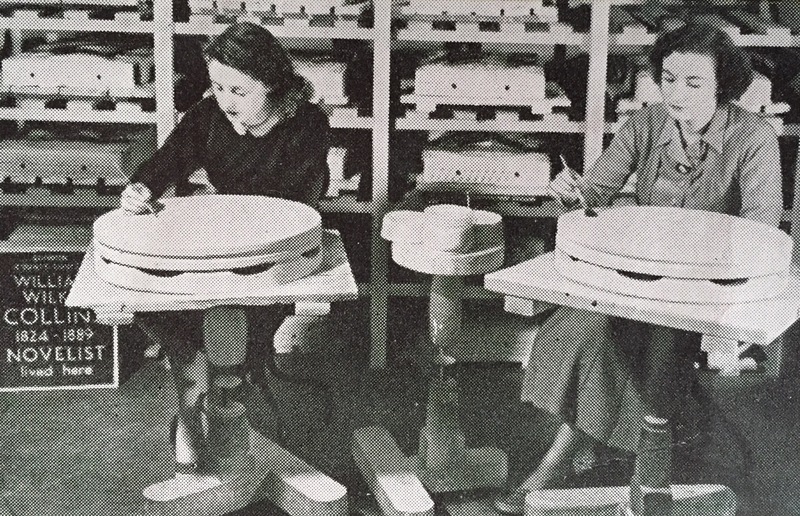 How adverts influenced Harradine’s figures for Royal Doulton. 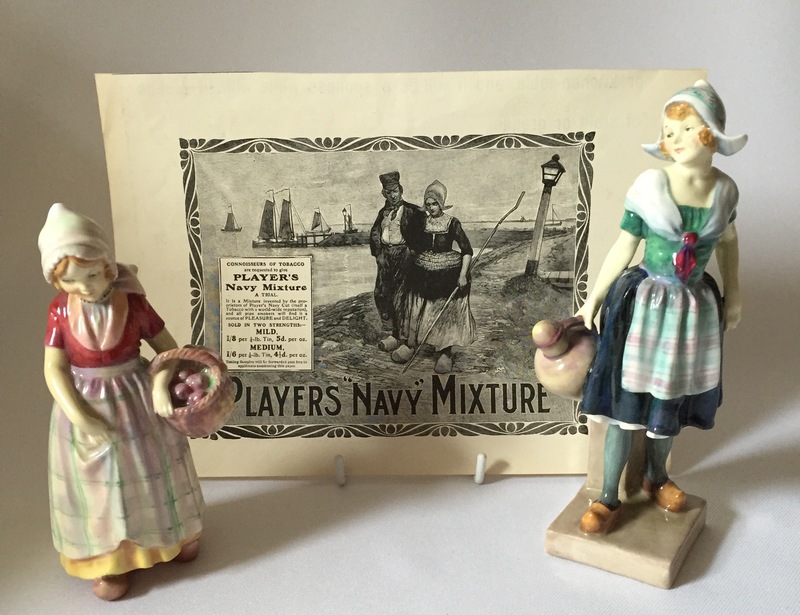 One of the most interesting aspects of collecting Doulton figures is the story behind them. 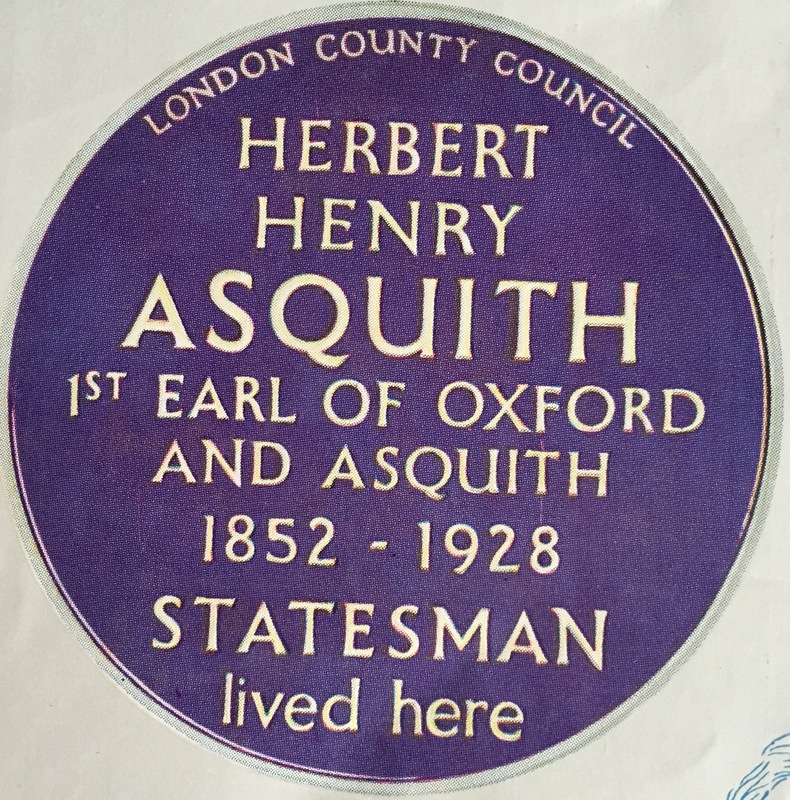 When researching Reflections – a book which discusses this topic – many more illustrations were found than could be published. 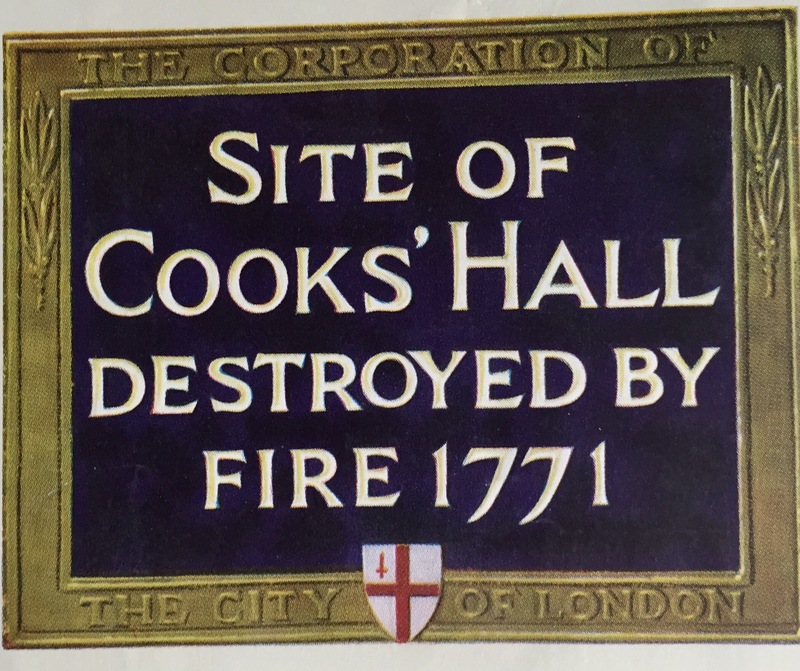 Such examples include the many adverts and publicity shots for the once famous department store Marshall & Snellgrove, which since the 1970’s has been part of the company we here in the UK know as Debenhams. 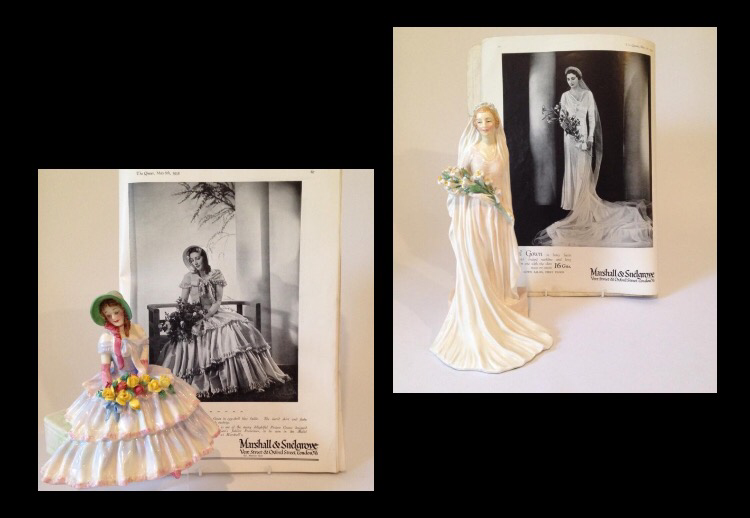 As you can see two iconic figurines – Day Dreams and Wedding Morn are derived from this source but others include Sweeting, Estelle and a host of fashionable ladies based on fashion photographs from the mid-1930’s. We have looked at some popular Dutch themes already, but I love a collecting and indeed display theme so it is time to look at it a new! 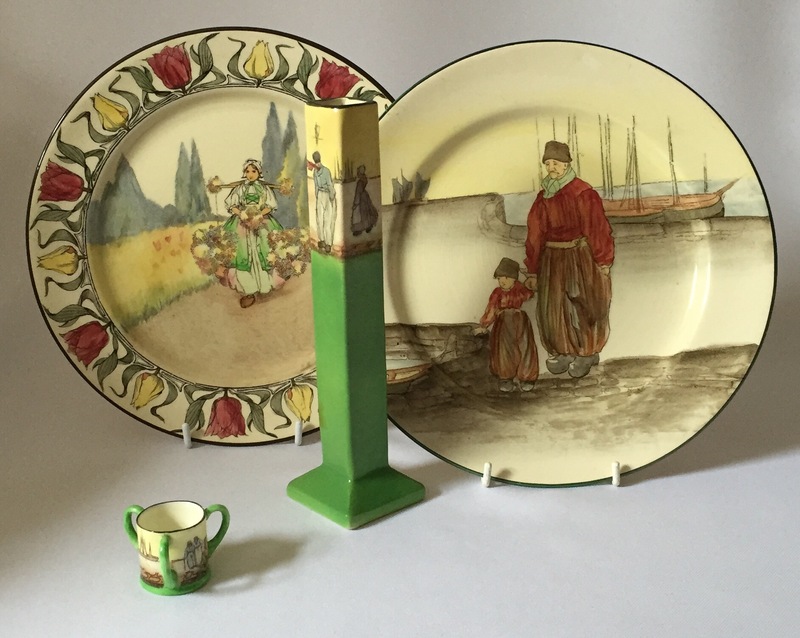 A mixture of the popular and unusual Doulton Dutch Seriesware patterns and shapes. The wonder of Seriesware is that it offers something for every collector – for new collectors there are many familiar faces to collect and for the die hard collector you never quite know what will turn up! 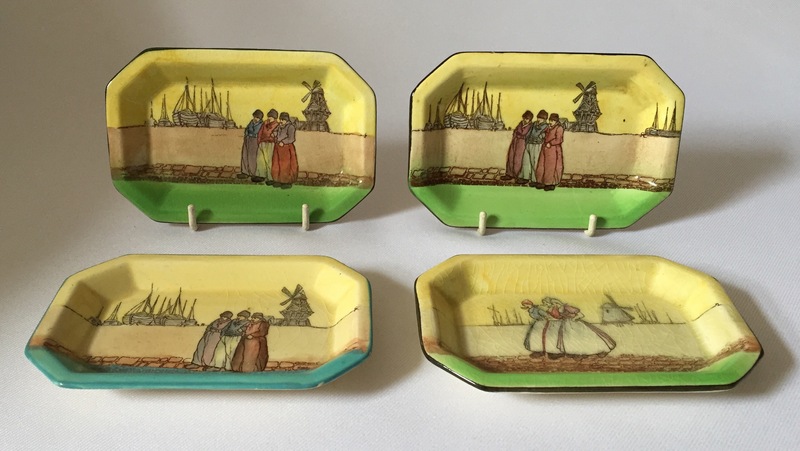 Four pin dishes illustrating the variety of seriesware that can be found! 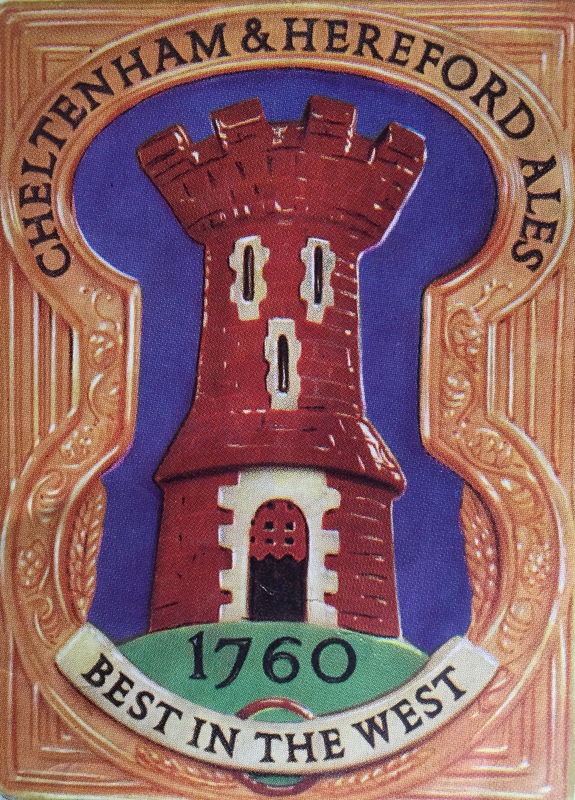 There was even a version of this popular theme created specially for Liberty of London with a blue sky. 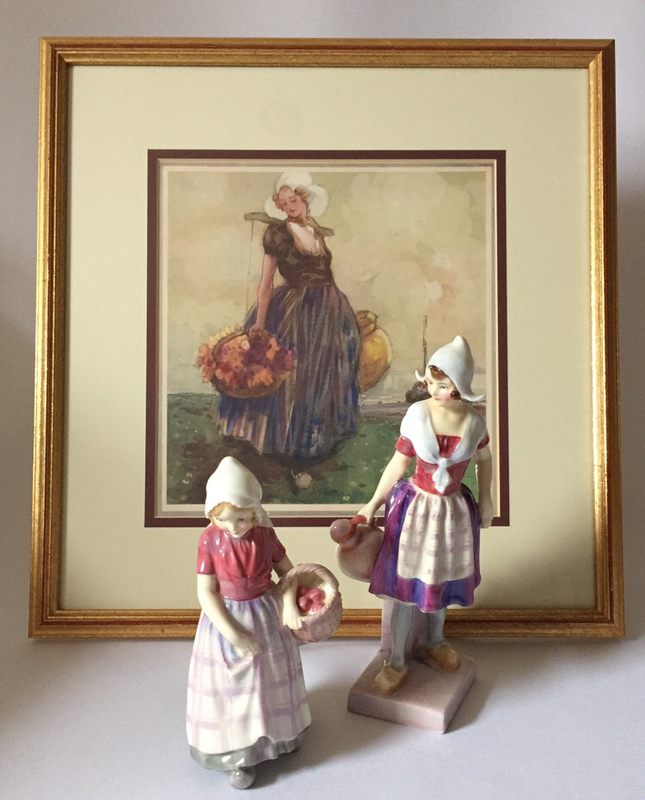 Two colourways of popular 1930’s Dutch figures Annette and Gretchen, and an illustration showing the popularity of all things Dutch in the early 20th Century. 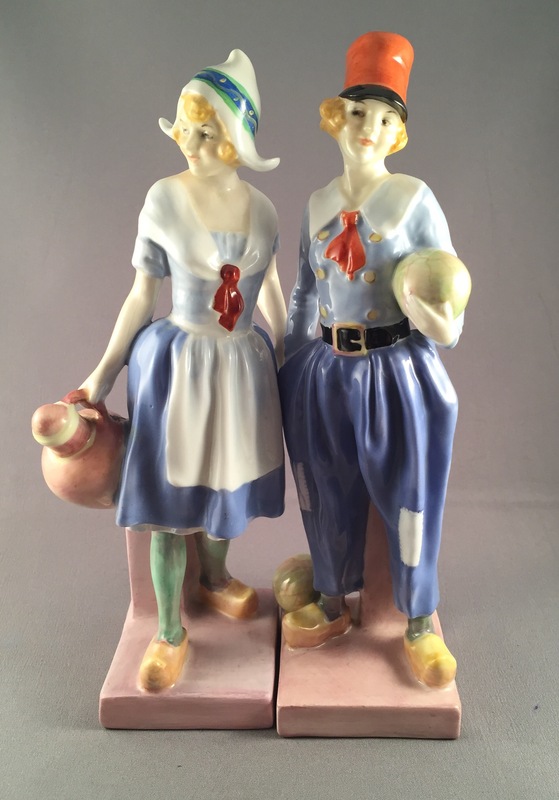 Even well into the 1930’s Doulton were producing their Dutch figures such as Gretchen and Derrick and a glimpse through catalogues and adverts for major stores including Liberty of London, proves the then popularity of all things Dutch with page after page of Dutch inspired decorative items for the home. The popular pair Gretchen and Derrick. Collectors show great invention when displaying their collections and whilst some mix seriesware and figures excellently, others rely on illustrations to emphasise the theme they are creating, such as the picture below by AK Macdonald, who inspired a small group of Leslie Harradine’s figures in the 1930’s. Perhaps you arrange your collection in a particular way? 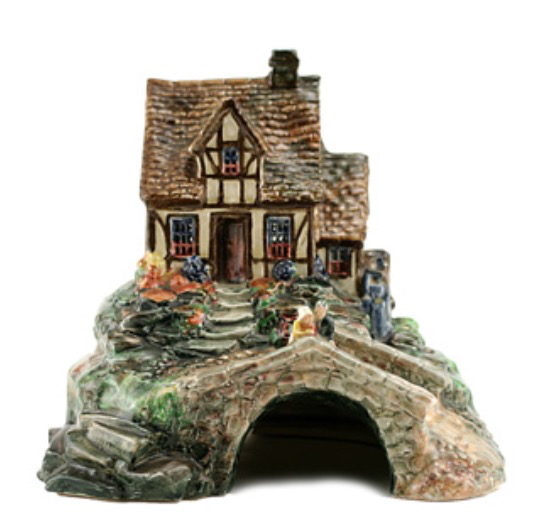 If so why not share it with us on our Doulton Collectors Club facebook page!